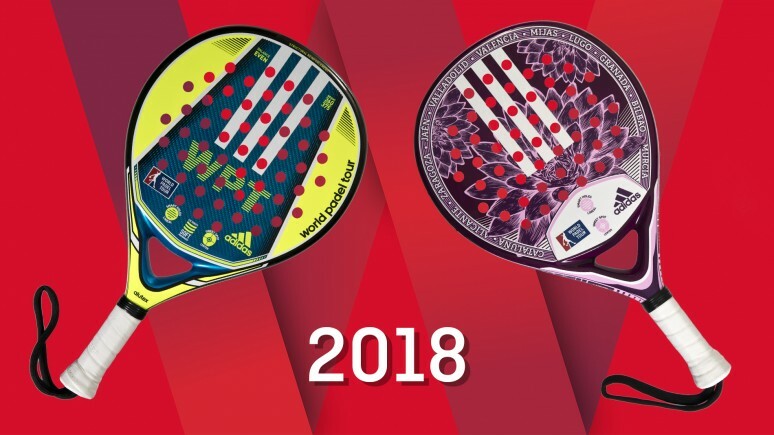 In its second year as the official racket of the World Padel Tour, Adidas is doubling its offer with two new rackets which include the latest technology. 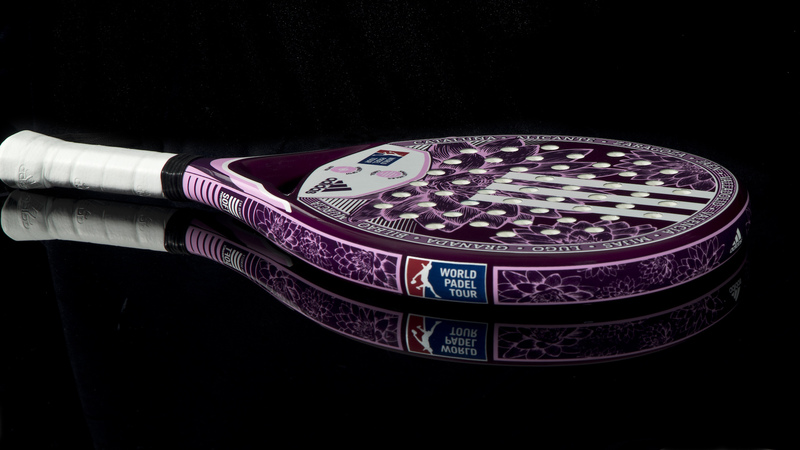 The main novelty is a racket only for women called the ADIDAS World Padel Tour Women. The definitive weapon for players of every level. 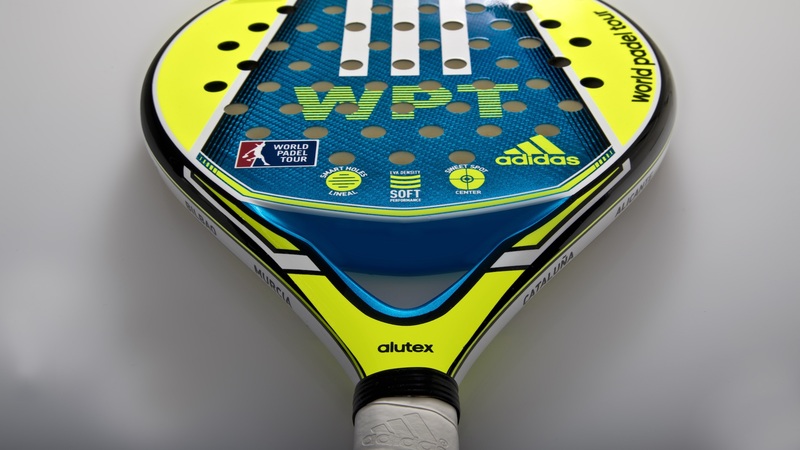 As well as this new model, there will be a unisex racket in 2018 called the ADIDAS World Padel Tour which also includes top quality technology and design to take your game to another level. The start of the 2018 season is just around the corner and ADIDAS has its rackets ready for battle.